While many of the performers during the heyday of tropicalia and the rise of MPB (musica popular brasileira) opted for a more radical stance in their challenge Brazil's political and cultural authorities, artist like Jorge Ben took a more understated approach. 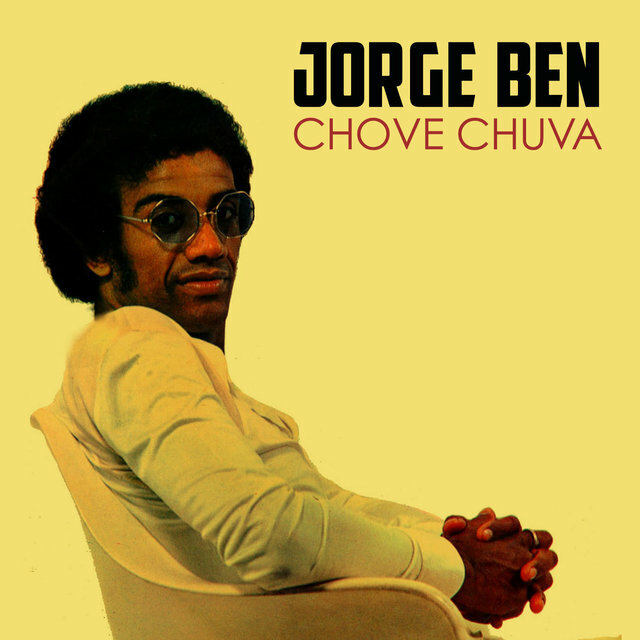 Rather than use overly theatrical performance to shock the audience or write songs loaded with political content, Ben became known as one of the country's great musical alchemists, a furiously eclectic songwriter who combined elements of indigenous Brazilian music with a groove from the west coast of Africa. 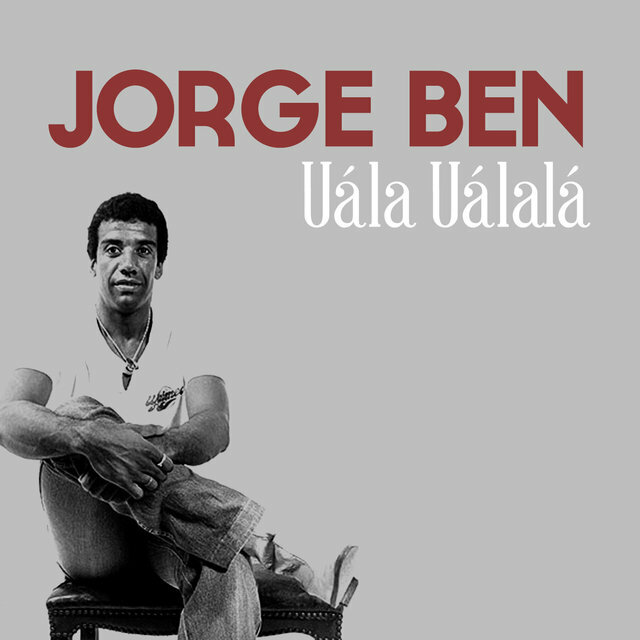 Never a controversial figure in the manner of the tropicalistas like Caetano Veloso and Gilberto Gil, Jorge Ben became one of the most respected and resilient figures in Brazilian pop. 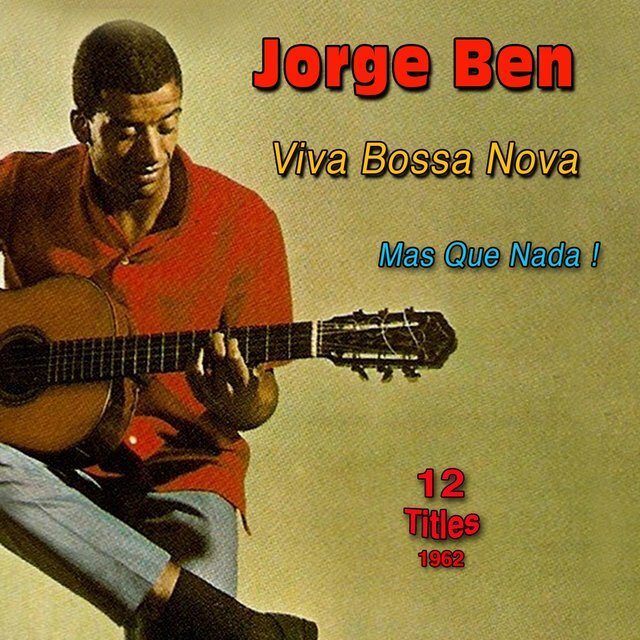 Born in Rio de Janeiro in 1940, Ben took up bossa nova guitar playing after hearing Joao Gilberto but found the style to complex to execute. 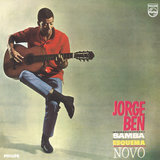 This led to his developing his own approach to the bossa nova that focused on playing the guitar as one would a bass — his early recordings are in fact bass-less. His first big hit as a singer-songwriter came at the age of 23 with "Mas, Que Nada." The song's subtle bossa nova groove proved so seductive that it was quickly covered by a number of Brazilian artists, most successfully by Sergio Mendes. 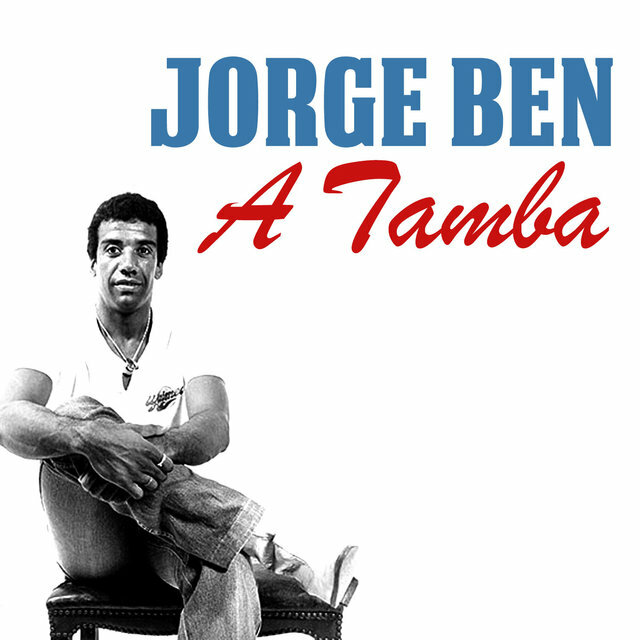 During the military dictatorship's cultural crackdown in the late '60s Ben, whose music wasn't scrutinized as rigorously as that of tropicalistas like Gilberto Gil and Caetano Veloso, was able to perform without too much trouble into the early '70s. Still, he felt the long arm of Brazilian censorship when a 1971 performance was stopped in mid-song because censors felt as though Ben's backup singers were dancing too suggestively. 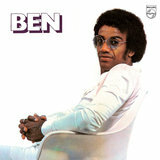 It was from the late '60s to mid '70s that Ben established himself as a songwriting force within Brazil. 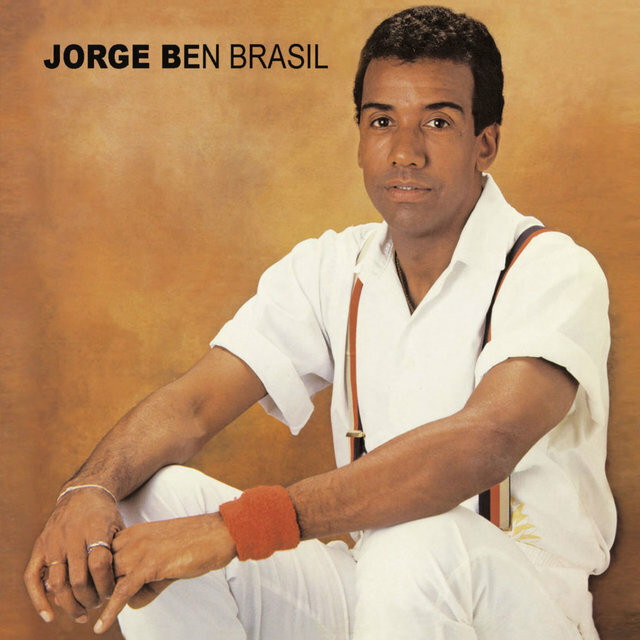 Over the next ten to fifteen years he expanded his reach, with varying success, to Europe and America (he's more popular in Europe than here.) 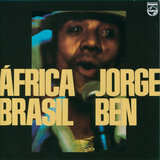 In 1989 he released the album Benjor simultaneously announcing that he was changing his last name to Benjor. 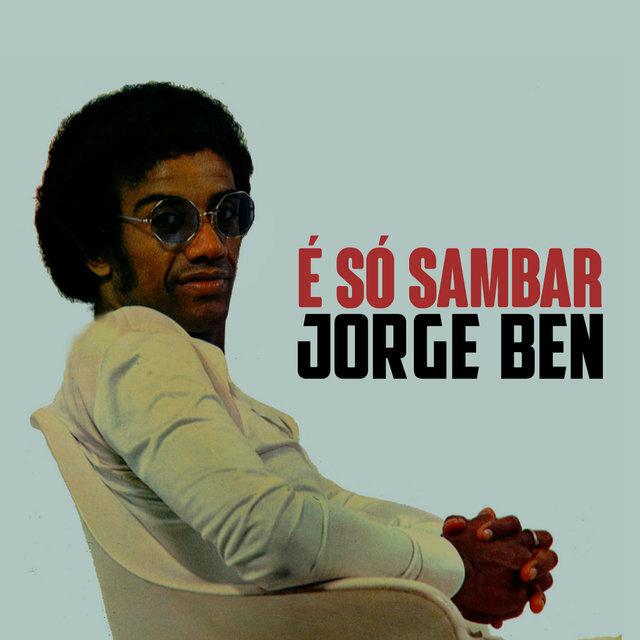 During that same time period Ben realized his dream of working with prominent African musicians when he collaborated with Nigeria's King Sunny Ade, and also was represented on an anthology of Brazilian music compiled by former Talking Head David Byrne. 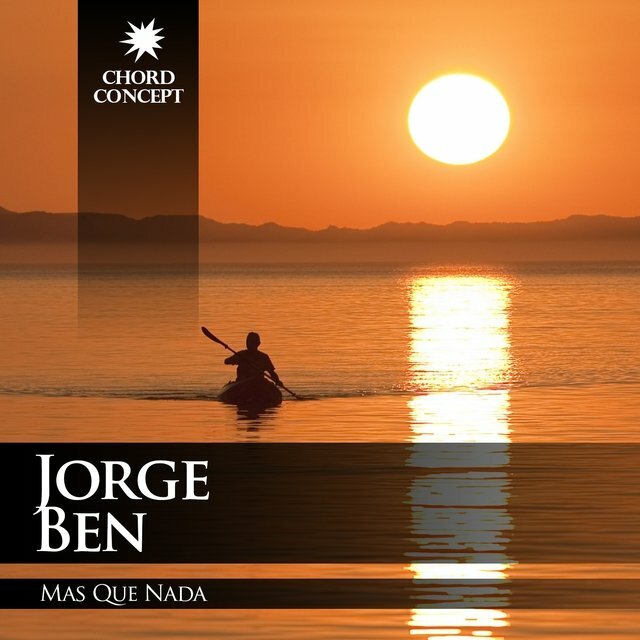 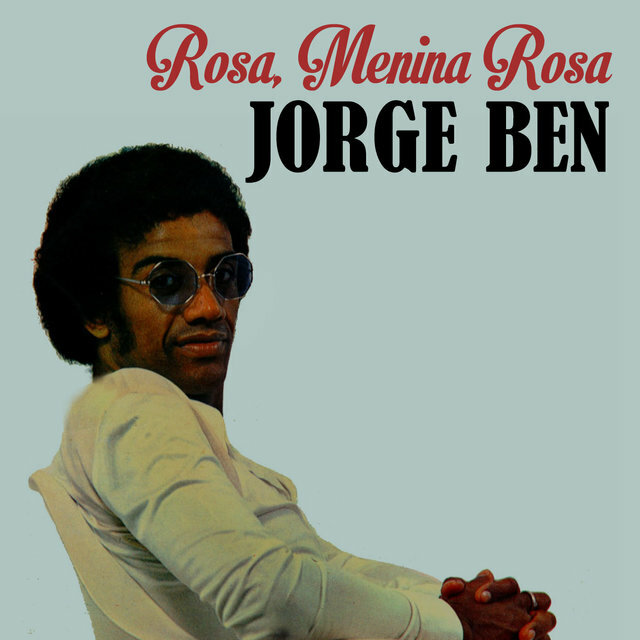 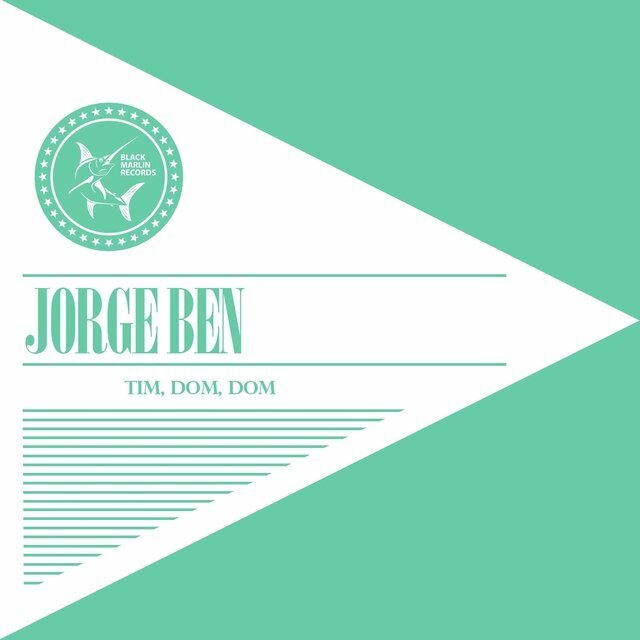 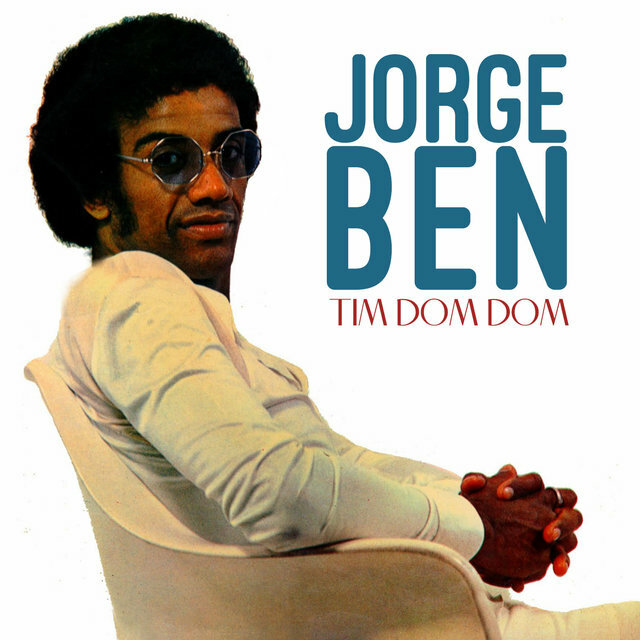 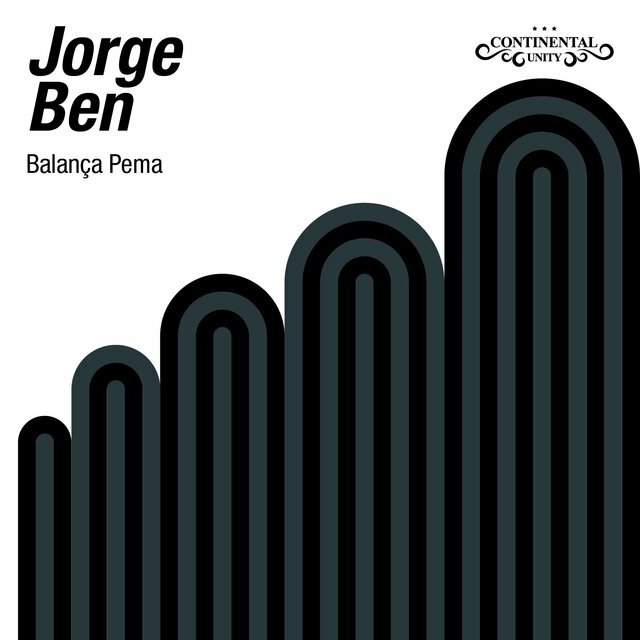 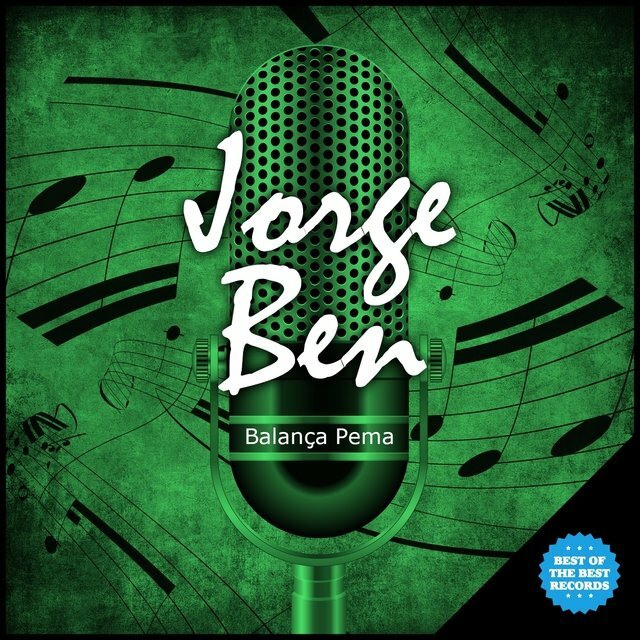 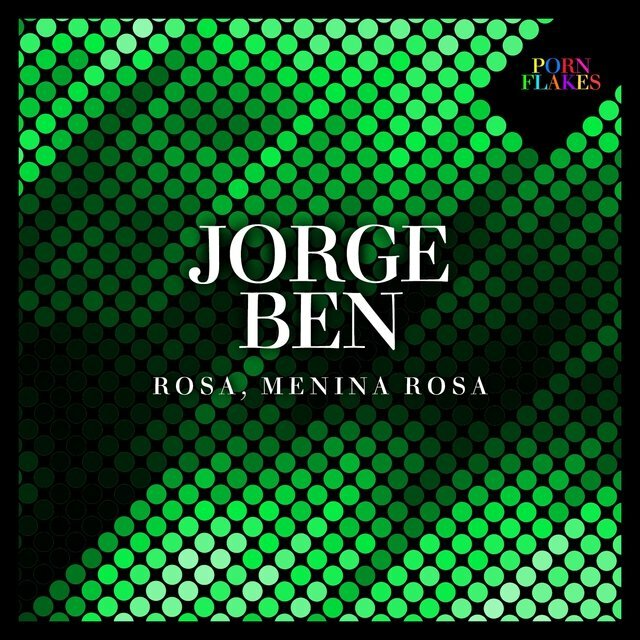 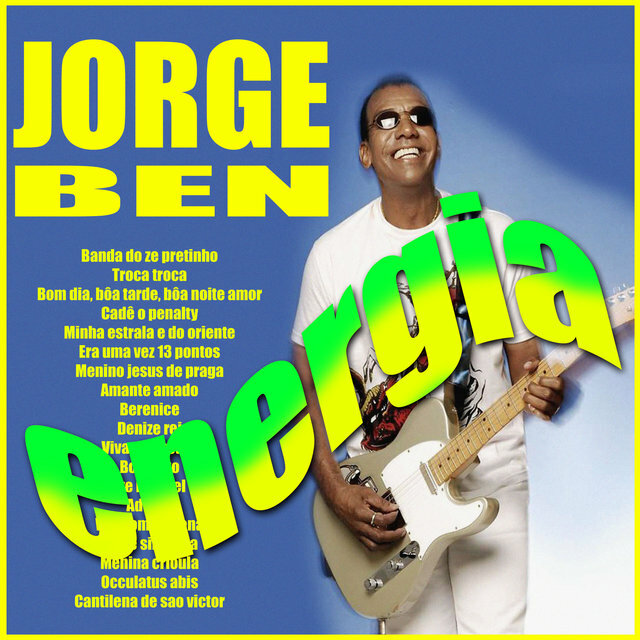 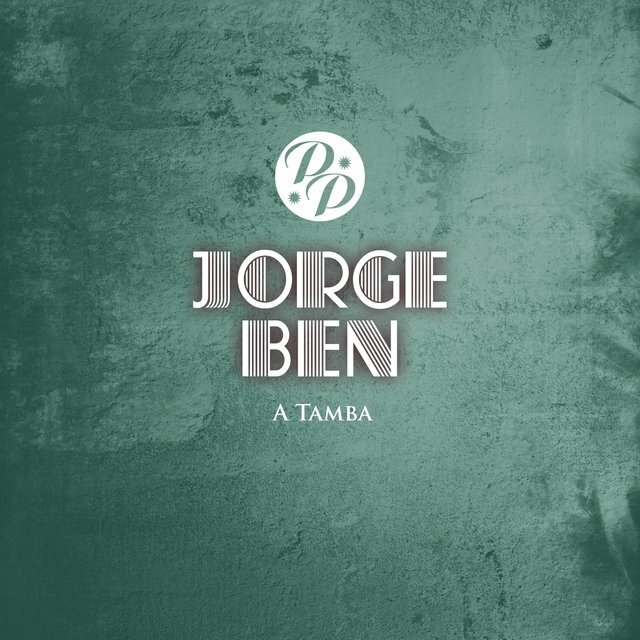 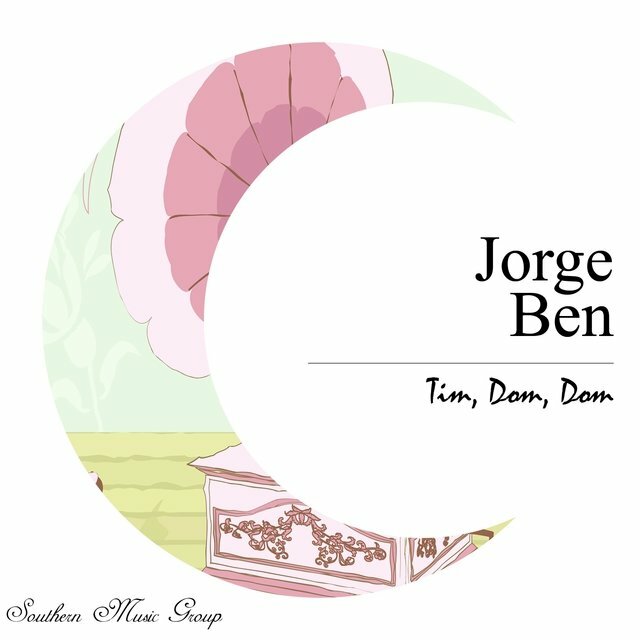 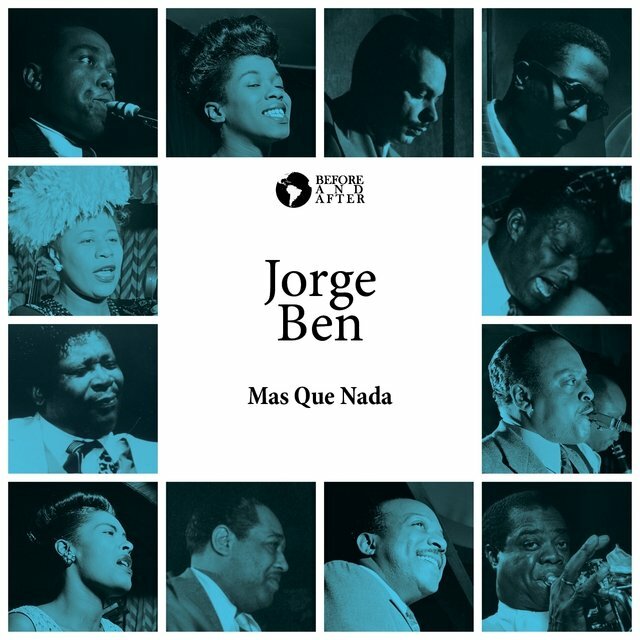 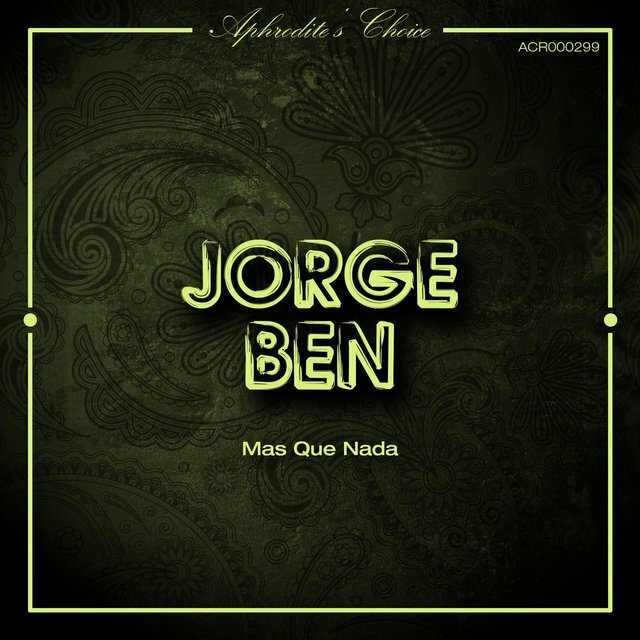 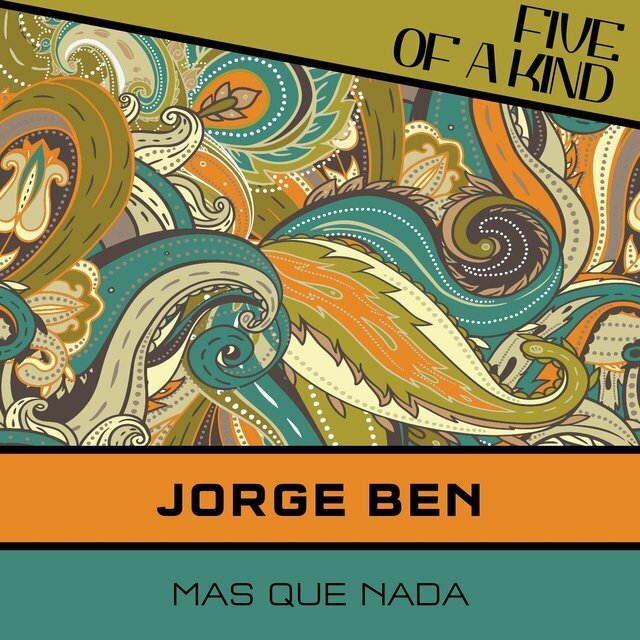 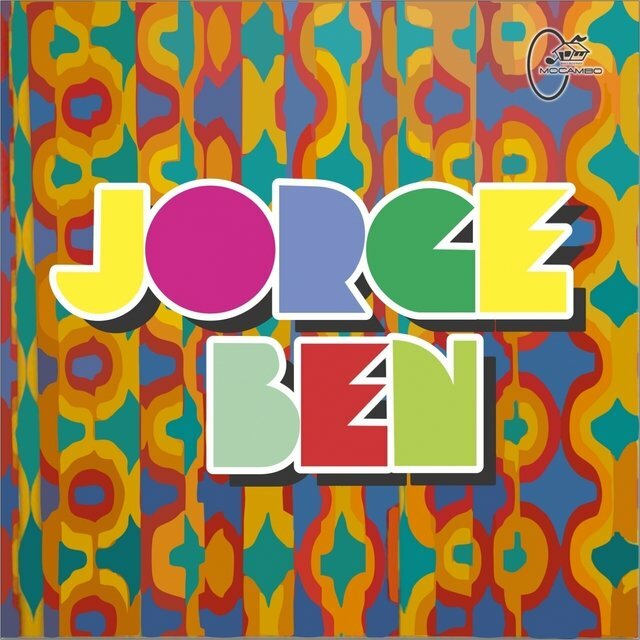 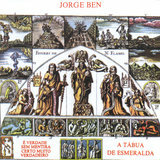 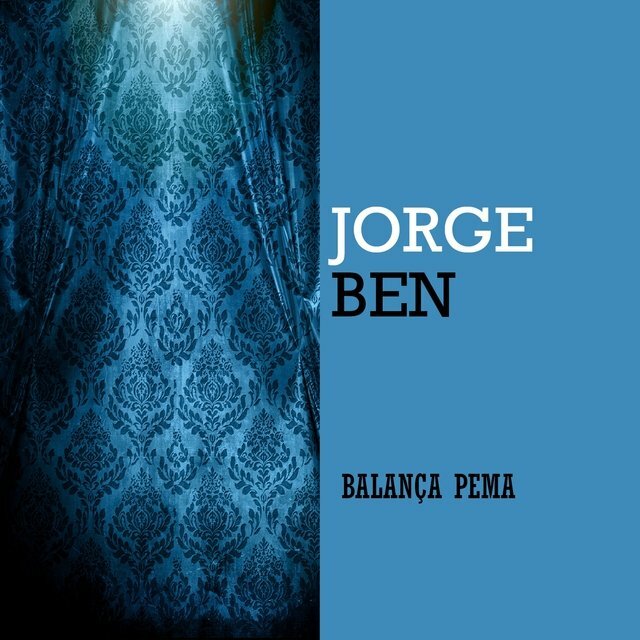 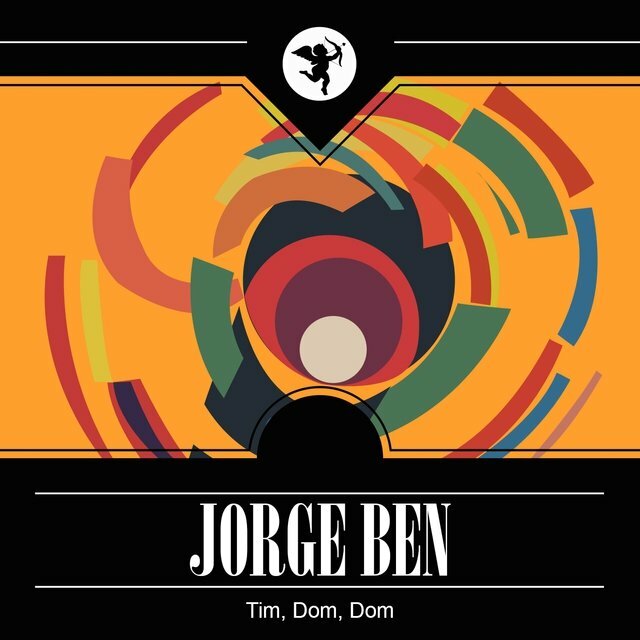 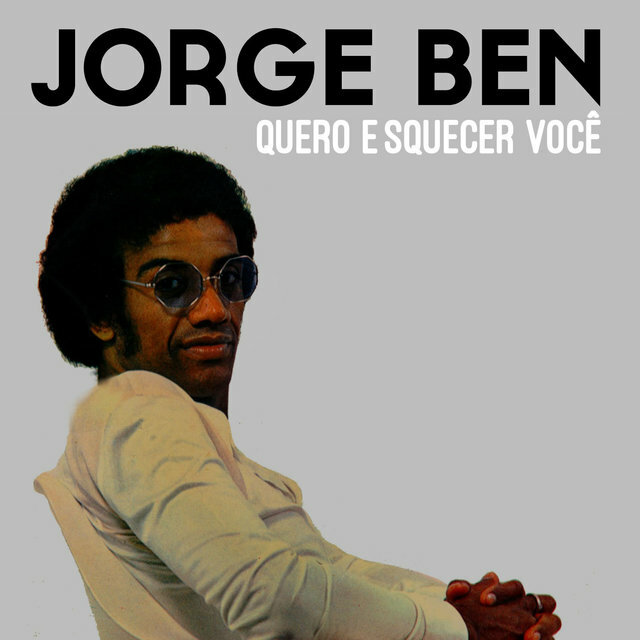 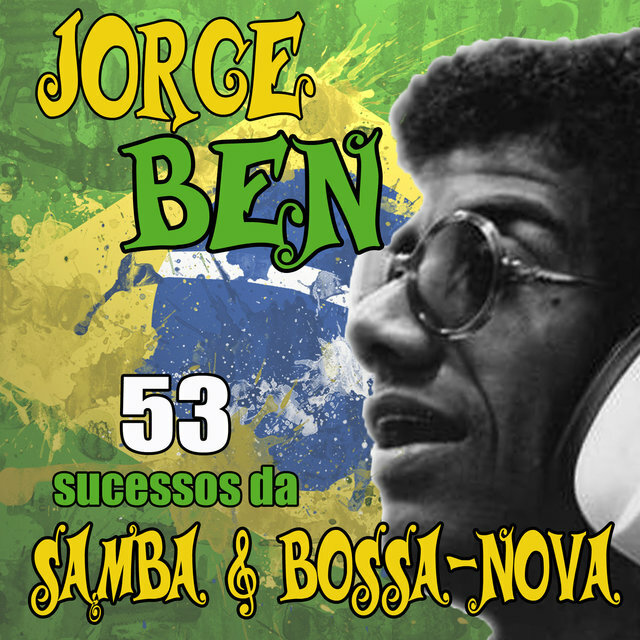 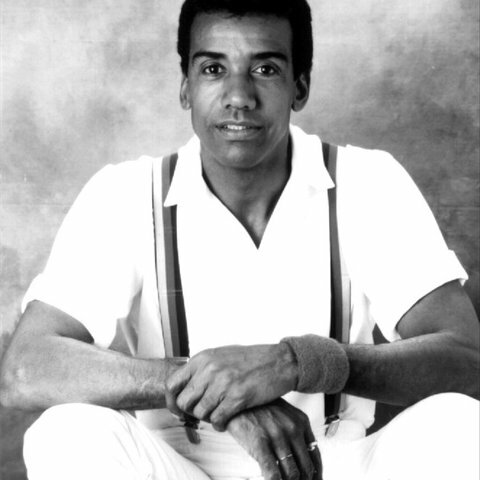 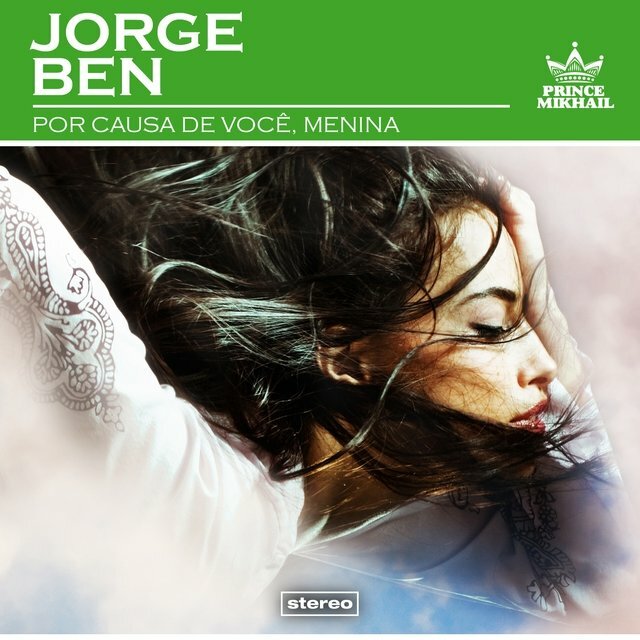 Although not as politically radical as many of his contemporaries Jorge Ben proved that in certain contexts and under unusually repressive restraint music takes on a readical political dimension.